Jonathan Papelbon was named to his sixth All-Star squad, second as a Phillie, as announced by Major League Baseball. 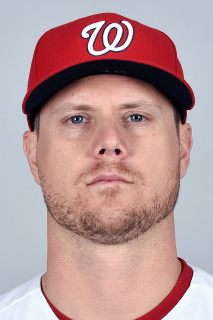 Papelbon has a 1.65 ERA with 14 saves in 14 chances across 31 appearances. Papelbon ranks 18th in Major League Baseball among relievers in ERA. Papelbon previously made the NL All-Star team as a Phillie in 2012 and a Red Sox from 2006 through 2009. Papelbon is in the final year of his four-year, $50 million contract but is just 20 games finished away from having a fifth-year, $13 million option vest for 2016.